Creator: Garnet Agnew for The Queenslander (Brisbane, Qld. : 1866-1939). 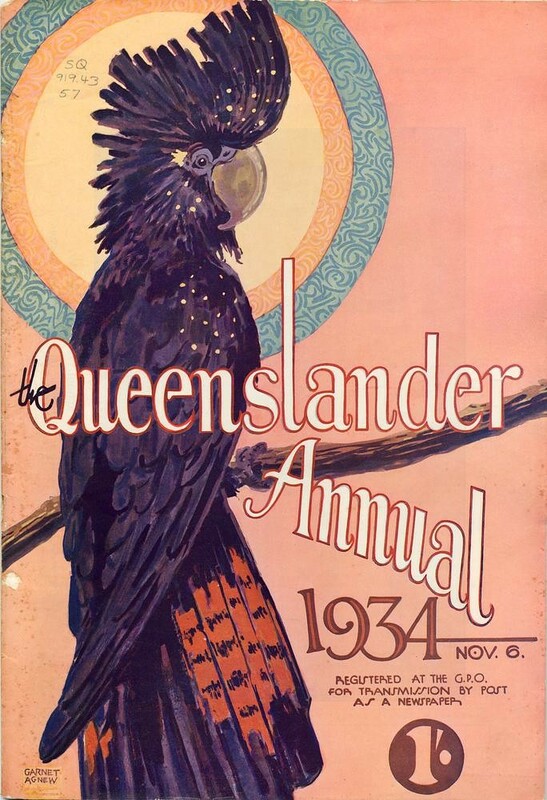 Description: Illustrated front cover from the Queenslander annual November 6, 1934.